(Trent Nelson | The Salt Lake Tribune) A room at the Stein Eriksen Lodge in Park City on Thursday, Dec. 20, 2018. The Forbes Travel Guide recently named Utah's Stein Eriksen Lodge as one of the most "Luxurious Hotels in the World." 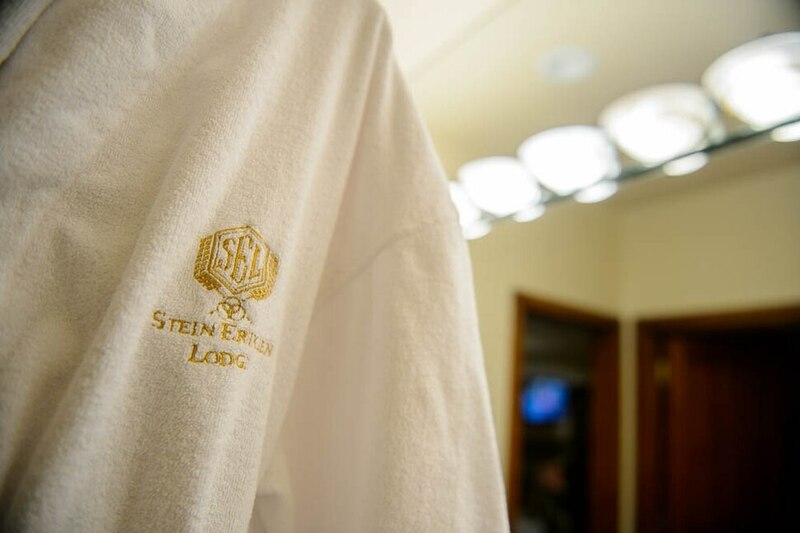 (Trent Nelson | The Salt Lake Tribune) Robes in a room at the Stein Eriksen Lodge in Park City on Thursday Dec. 20, 2018. The Forbes Travel Guide recently named Utah's Stein Eriksen Lodge as one of the most Luxurious Hotels in the World. 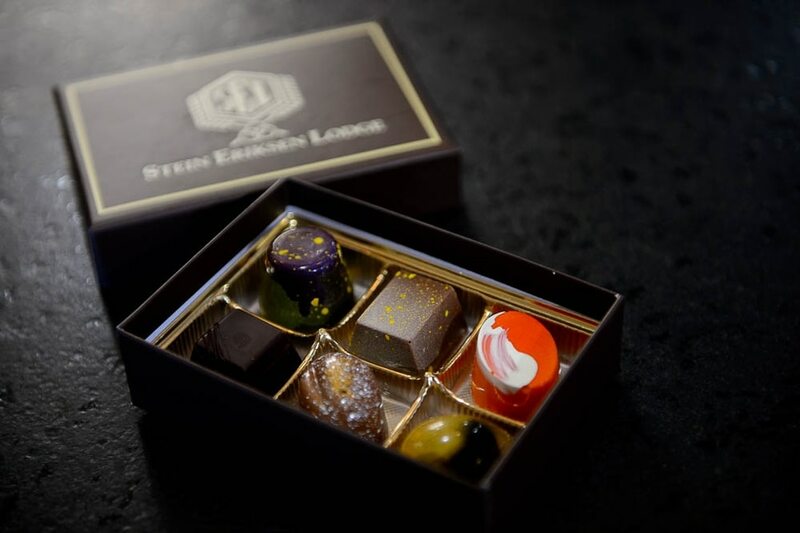 (Trent Nelson | The Salt Lake Tribune) Chocolates at the Stein Eriksen Lodge in Park City on Thursday Dec. 20, 2018. The Forbes Travel Guide recently named Utah's Stein Eriksen Lodge as one of the most Luxurious Hotels in the World. 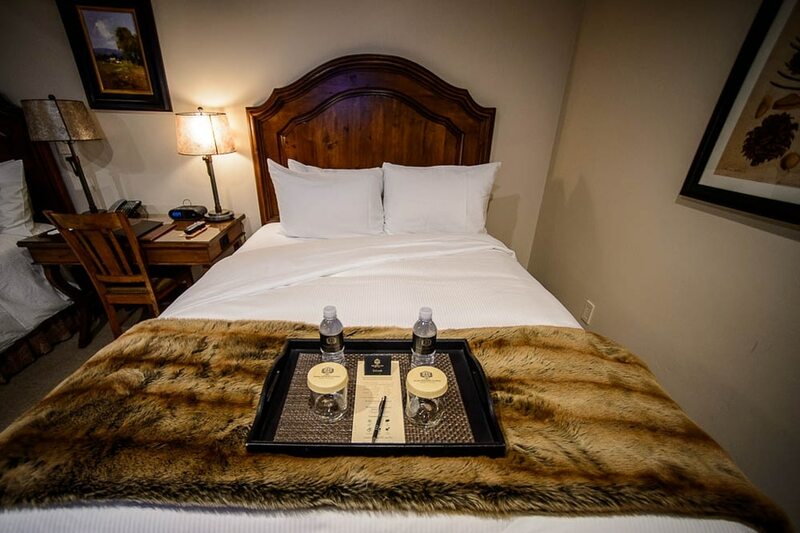 (Trent Nelson | The Salt Lake Tribune) Turndown service at the Stein Eriksen Lodge in Park City on Thursday Dec. 20, 2018. The Forbes Travel Guide recently named Utah's Stein Eriksen Lodge as one of the most Luxurious Hotels in the World. (Trent Nelson | The Salt Lake Tribune) The dragon head of a large gingerbread Viking ship at the Stein Eriksen Lodge in Park City on Thursday Dec. 20, 2018. The Forbes Travel Guide recently named Utah's Stein Eriksen Lodge as one of the most Luxurious Hotels in the World. (Trent Nelson | The Salt Lake Tribune) A room at the Stein Eriksen Lodge in Park City on Thursday Dec. 20, 2018. The Forbes Travel Guide recently named Utah's Stein Eriksen Lodge as one of the most Luxurious Hotels in the World. (Trent Nelson | The Salt Lake Tribune) Flowers in the lobby of the Stein Eriksen Lodge in Park City on Thursday Dec. 20, 2018. The Forbes Travel Guide recently named Utah's Stein Eriksen Lodge as one of the most Luxurious Hotels in the World. (Trent Nelson | The Salt Lake Tribune) A room at the Stein Eriksen Lodge in Park City on Thursday Dec. 20, 2018. The Forbes Travel Guide recently named Utah's Stein Eriksen Lodge as one of the most Luxurious Hotels in the World. (Trent Nelson | The Salt Lake Tribune) The Stein Eriksen Lodge in Park City on Thursday Dec. 20, 2018. The Forbes Travel Guide recently named Utah's Stein Eriksen Lodge as one of the most Luxurious Hotels in the World. (Trent Nelson | The Salt Lake Tribune) A pool at the Stein Eriksen Lodge in Park City on Thursday Dec. 20, 2018. The Forbes Travel Guide recently named Utah's Stein Eriksen Lodge as one of the most Luxurious Hotels in the World. (Trent Nelson | The Salt Lake Tribune) A pool at the Stein Eriksen Lodge in Park City on Thursday Dec. 20, 2018. The Forbes Travel Guide recently named Utah's Stein Eriksen Lodge as one of the most Luxurious Hotels in the World. (Trent Nelson | The Salt Lake Tribune) Looking out at the Sterling Express lift at Stein Eriksen Lodge in Park City on Thursday Dec. 20, 2018. The Forbes Travel Guide recently named Utah's Stein Eriksen Lodge as one of the most Luxurious Hotels in the World. 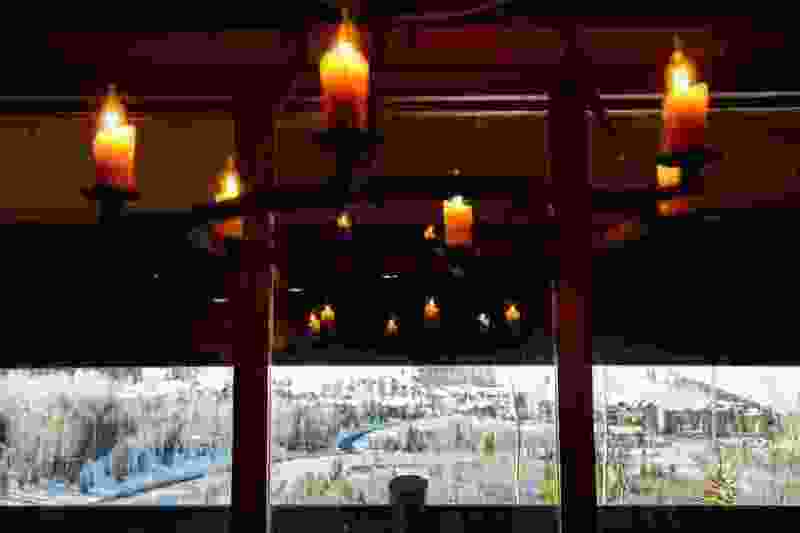 (Trent Nelson | The Salt Lake Tribune) Part of the spa at the Stein Eriksen Lodge in Park City on Thursday Dec. 20, 2018. The Forbes Travel Guide recently named Utah's Stein Eriksen Lodge as one of the most Luxurious Hotels in the World. (Trent Nelson | The Salt Lake Tribune) The Champions Club at the Stein Eriksen Lodge in Park City on Thursday Dec. 20, 2018. The Forbes Travel Guide recently named Utah's Stein Eriksen Lodge as one of the most Luxurious Hotels in the World. (Trent Nelson | The Salt Lake Tribune) The Freestyle Theater at the Stein Eriksen Lodge in Park City on Thursday Dec. 20, 2018. The Forbes Travel Guide recently named Utah's Stein Eriksen Lodge as one of the most Luxurious Hotels in the World. 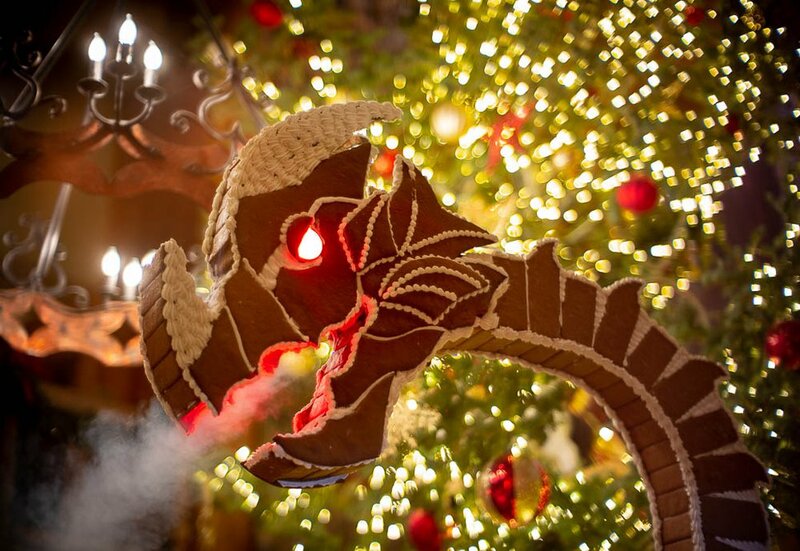 (Trent Nelson | The Salt Lake Tribune) The dragon head of a large gingerbread Viking ship at the Stein Eriksen Lodge in Park City on Thursday, Dec. 20, 2018. 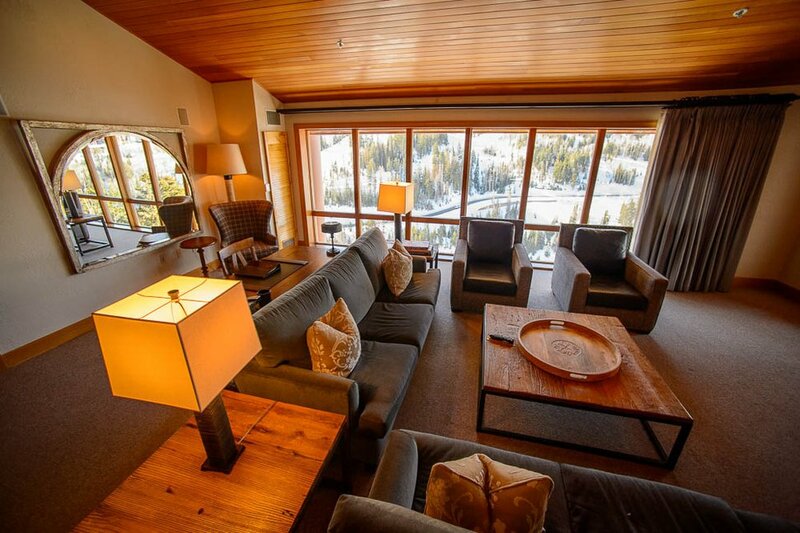 The Forbes Travel Guide recently named Utah's Stein Eriksen Lodge as one of the most "Luxurious Hotels in the World." “It’s always a special treat to spend Christmas Day with TODAY,” said Holmquist, who also serves as the lodge’s vice president of food and beverage. “I’m grateful for the invitation." 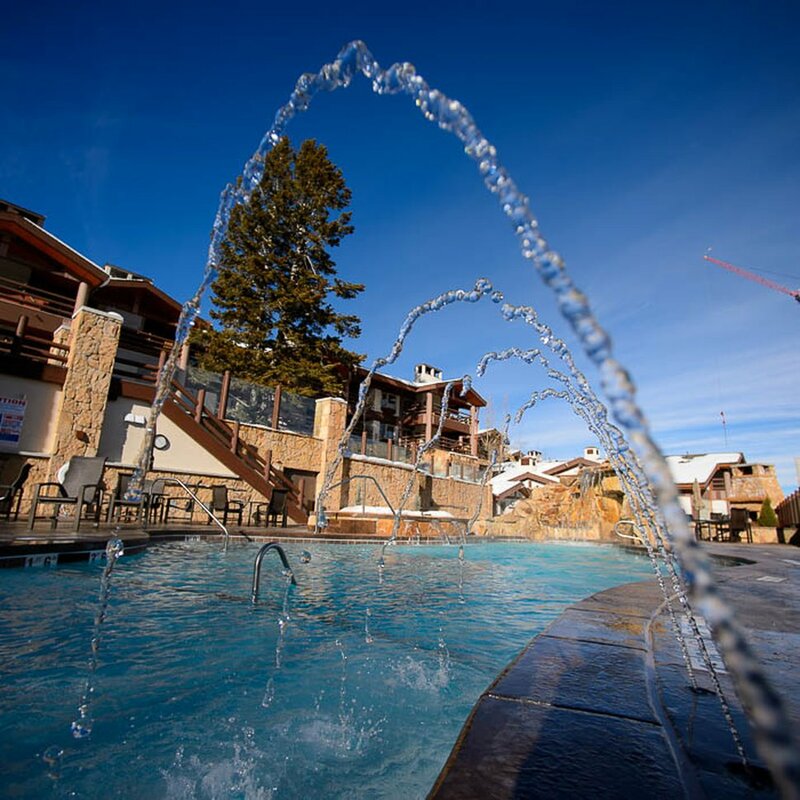 (Trent Nelson | The Salt Lake Tribune) A pool at the Stein Eriksen Lodge in Park City on Thursday, Dec. 20, 2018. The Forbes Travel Guide recently named Utah's Stein Eriksen Lodge as one of the most "Luxurious Hotels in the World."